Search homes for sale in Timberwood Park, TX, a census-designated place located in Bexar County. View single family homes, acreage homes, garden homes, and new construction for sale in Timberwood Park, TX 78260. These homes and condos are updated daily from the MLS. For more info about any of these Timberwood Park real estate listings, click the "Request More Information" button located on the detail page of each property. We can provide you with disclosures, past sales history, dates and prices of homes and condos recently sold nearby, and more. And, register for a free account to automatically receive email alerts whenever new listings hit the Timberwood Park real estate market that match your specific search criteria and save your favorite properties for quick access. Timberwood Park is a residential community in the Greater San Antonio area west of Highway 281 near E Borgefield Road north of San Antonio. It is located near Camp Bullis and Stone Oak. Amenities inlcude a 30-acre park with fishing lake, swimming pool, clubhouse, picnic and barbecue area, golf course, tennis and sand volleyball courts. Timberwood Park is in northern Bexar County in the 78260 zip code. Timberwood Park, Texas real estate and homes for sale. Find information on the local Timberwood Park community and the real estate services available to sellers, first time home buyers, move up buyers, empty nesters, and investors. Find your dream home by browsing real estate listings in Timberwood Park now! 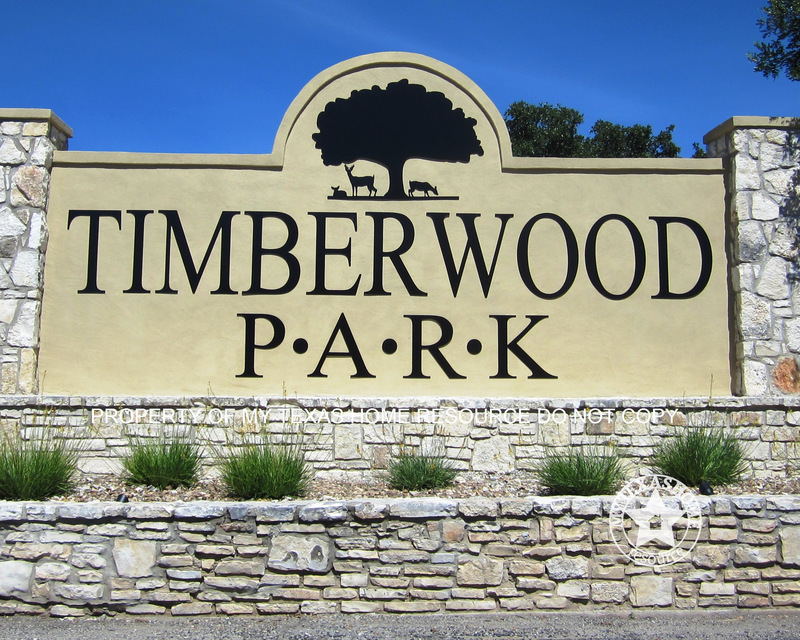 Timberwood Park, TX is located near Bulverde, Cross Mountain, Fair Oaks Ranch, Hollywood Park, and Spring Branch.